Are you one of tens of thousands of entrepreneurs who are considering whether to start a business or already started but looking for more ideas? 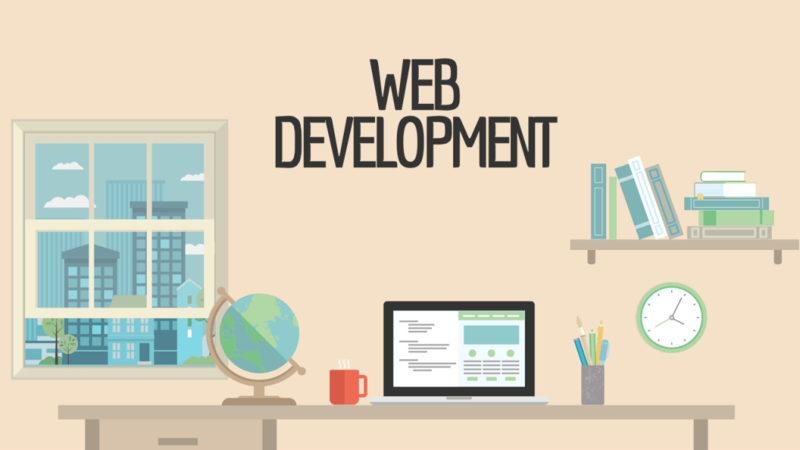 As the Internet grows and grows at its current unprecedented rate, there is an ever-increasing demand for web developers. If you've got the chops for programming web sites (or are willing to learn) it can be a very lucrative home-based business. You can get most of the training you need online, but you'll need to know how to build e-commerce sites, incorporate security into Web pages, some fundamentals of user experience design and a sprinkling of graphic design, too. You can get your business started by downloading free trials of the most popular web development software like Dreamweaver, Espresso, Coda and Aptana - some folks hop from one free trial to another for months on end. And of course, once you've got the money, you know which one you like best. Before anyone will hire you, they need to see some of your work. It's important to have a portfolio web site up and running that you can point your potential clients to. The web site should show off your best stuff, clearly state your services and give them a good way to contact you. You might have to do some web site design for free to get started and fill up your portfolio. Get out there in your local community and find charities, social clubs and local schools who could benefit from a web developer, and start getting the experience you need while doing some good! Access 42 more ideas for businesses you can start today with little or no experience. I am Founder and Owner @ Instant Commission List.